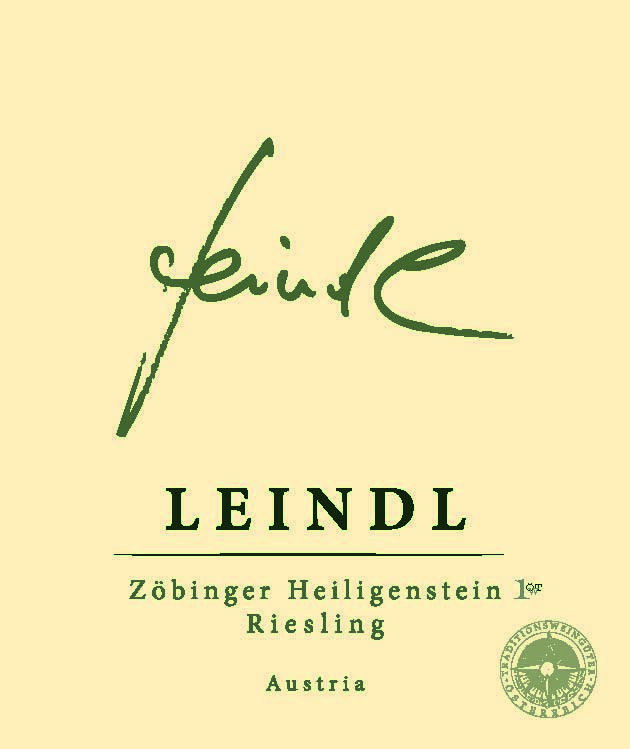 Leindl Riesling Zobinger Heiligenstein Kamptal is made from 100 percent Riesling. Aged on the lees for 12 months in Stainless Steel tank. No Oak.